F.T.ISLAND will bless fans one last time with their new Japanese song ‘God Bless You’. ‘God Bless You’ will be the title song of their ninth Japanese album ‘EVERLASTING’ and is set to release on March 27th, right before they enlist for the South Korean army (to complete their mandatory two-year army service). The teaser reveals a fun and rhythmic pop-rock tune, with the boys emulating this via their colourful suits. Debuting on June 7th 2007, they are considered to be South Korea’s first instrumental idol band. This year will be their 12th anniversary. 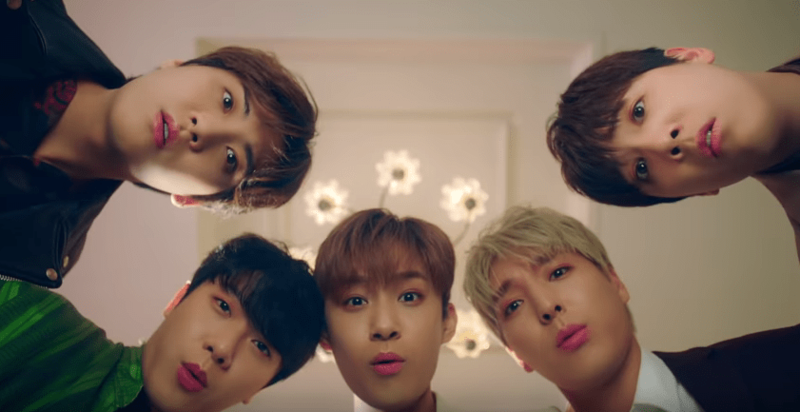 Watch FTISLAND’s MV teaser for ‘God Bless You’! What do you think of their new single? Are you excited for F.T. ISLAND’s upcoming album release?